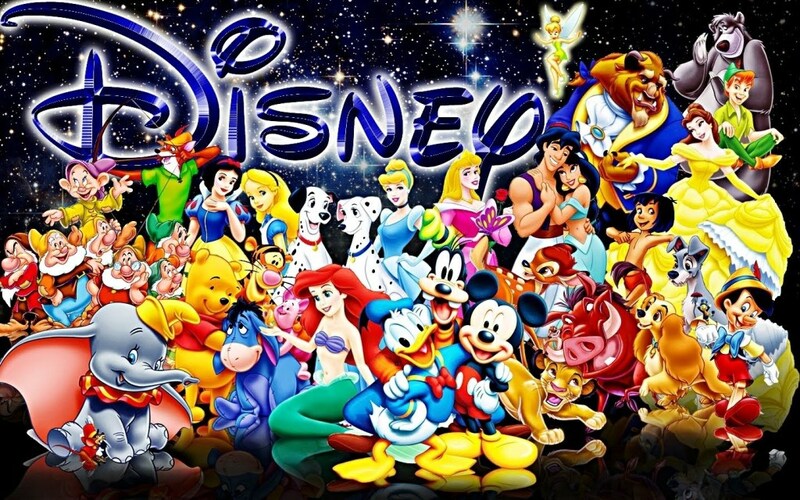 Don't forget to play this amazing Disney Trivia Game! It's easy and only takes 5 minutes! Remember, you can earn spirit points for your academy, but the game is open until Friday at 3:05.